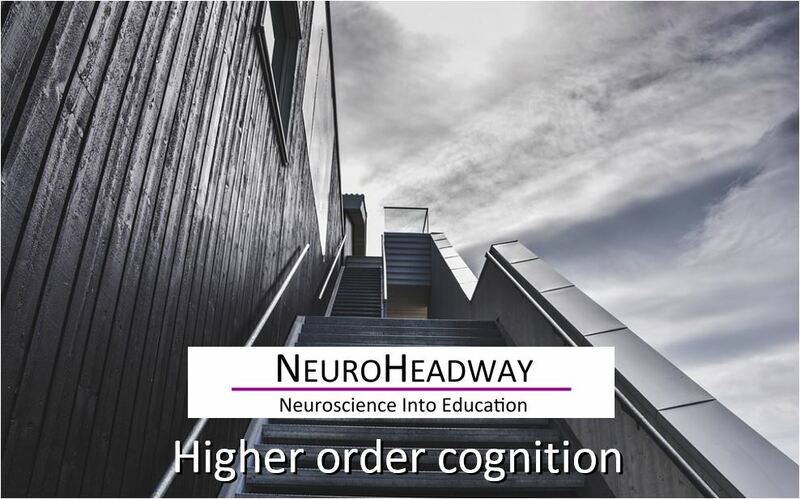 Higher order cognition is “the mental action or process of acquiring knowledge and understanding through thought, experience, and the senses”. It encompasses processes such as attention, the formation of knowledge, memory and working memory, judgment and evaluation, reasoning and “computation”, problem solving and decision making, comprehension and production of language. Cognitive processes use existing knowledge and generate new knowledge. This module looks at higher order cognition from the perspective of KS2 to KS% and includes dedicated resources for this age group spectrum.